One piece of the puzzle in encouraging farmers to adopt practices that reduce nitrogen loss is to show them how much nitrate is being lost through their tile lines, and if some fields have higher loss than others. Most water monitoring methods are expensive or labor-intensive and it is impractical now to professionally test every farm. We needed to come up with an idea that was effective, inexpensive, and easily done by farmers. The result was the retaiN project. The seeds for retaiN came from conversations Clare Lindahl and I had with farmers that had participated in tile monitoring. The farmers told us that it was an eye-opening experience. They found that while they were using practices that minimized soil loss and improved soil health, those practices weren’t addressing nitrate loss through their tile. Afterwards, Clare (at the time Executive Director of Conservation Districts of Iowa) and I were trying to figure out how to make the tile monitoring process easier and accessible to a larger number of farmers. Building on the idea of citizen science, we decided that we could create less expensive testing kits that farmers could use privately on their land to help answer these questions. To get the funds we needed, we applied for and received a grant through the State Soil Conservation Committee. This seed money enabled us to develop simple kits to make testing tile water for nitrate easy and to also provide farmers with solutions for retaining nitrogen on the farm. In two years, the project has distributed over 1,200 retaiN kits to farmers and landowners individually and through watershed project coordinators, ISU Extension field specialists and county offices, Iowa Corn Growers Association (ICGA) and agribusinesses. The test kit provides an opportunity to collect on-farm nitrate concentration data and further engages farmers in water quality issues. Participants are encouraged to discuss their results with a specialist but there are no requirements to submit data. A new partnership with Iowa Corn Growers Association saw significant growth this year with ICGA distributing over 400 kits at Crop Fairs, Soil Health Partnership events, and watershed education and outreach events across the state. The evaluation of the kits from farmers, agribusiness and organization partners, watershed coordinators, and ISU Extension and Outreach specialists has been overwhelmingly positive. In some cases, it has led to expanded on-farm water sampling to gather additional or more precise data, ongoing monitoring to gather baseline results, and changes in nitrogen management and practice adoption. Thanks to our funding partners, we are still able to offer farmers their first retaiN kit at no cost. Additional kits can be purchased for $39 and can be requested through the project website www.retainiowa.com/. The retaiN project demonstrates the power of information when it comes to reducing the amount of nitrate that leaves a farmer’s land through their tile lines. The more farmers learn about the quality of the water leaving their land, the closer we will get to achieving our Nutrient Reduction Strategy goals, one retaiN kit at a time. retaiN is a collaboration between Conservation Districts of Iowa, Iowa State University Extension and Outreach and Iowa Learning Farms with support from the Iowa Department of Agriculture and Land Stewardship, Division of Soil Conservation and Water Quality. 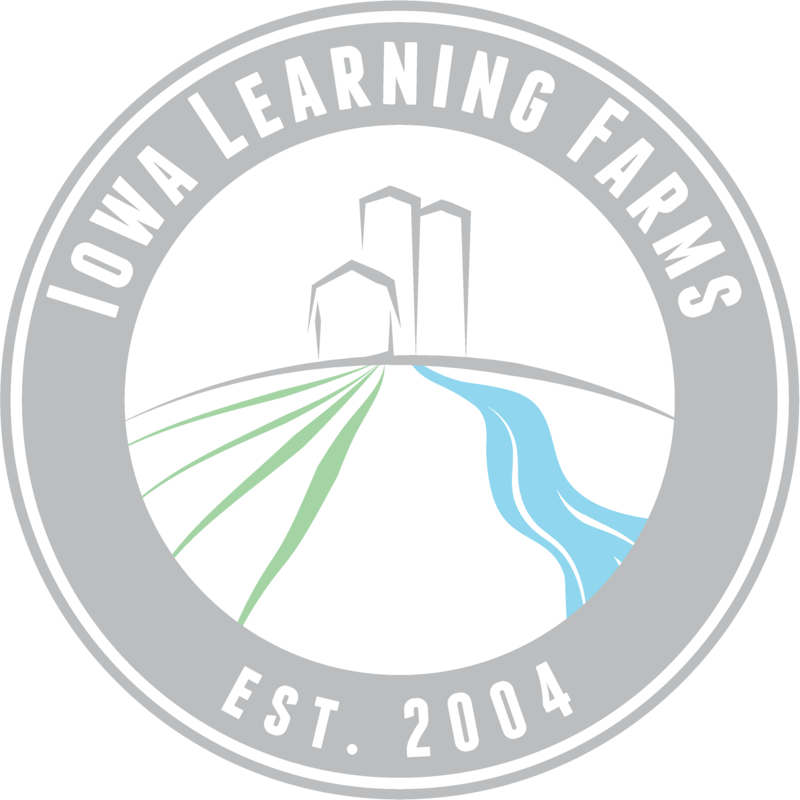 Jamie Benning is an Iowa Learning Farms team member and Water Quality Program Manager at Iowa State University.